2006 was the year Twitter debuted and Pluto was demoted to dwarf planet status. 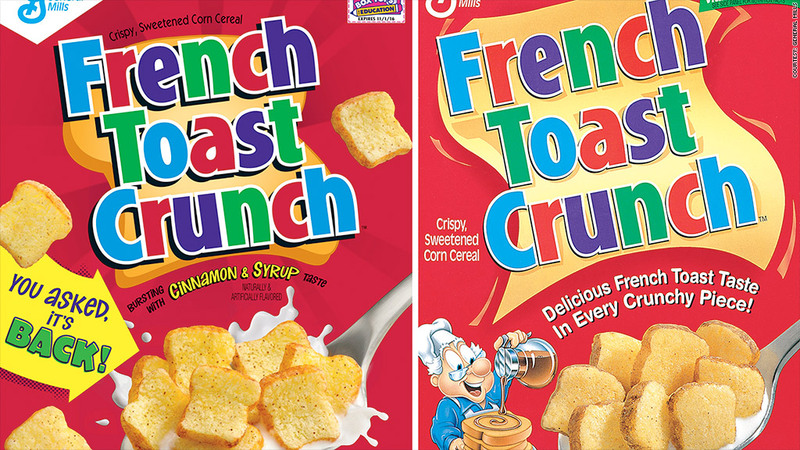 It was also the last time French Toast Crunch cereal was for sale in U.S. stores. Now, General Mills has given the sugar-blasted breakfast treat new life, announcing its return to supermarket shelves after an eight-year hiatus. The distinctive "little toast-shaped, maple-flavored bites of deliciousness," as General Mills describes them, were survived by their sister cereal Cinnamon Toast Crunch. General Mills said it was responding to demand by relaunching French Toast Crunch. 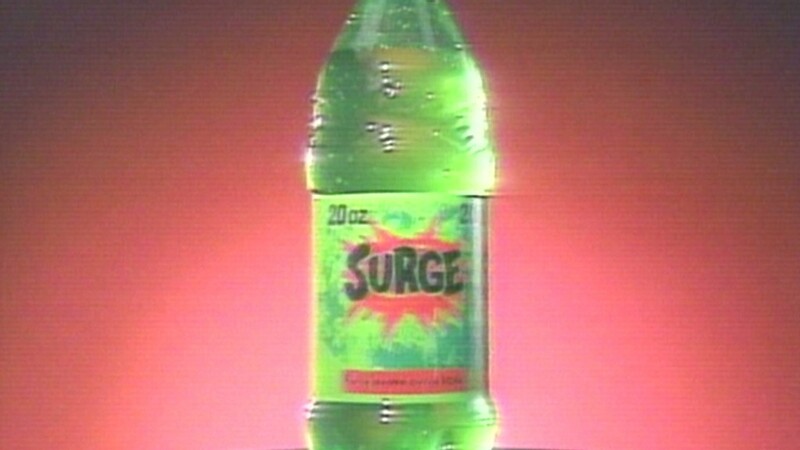 But it also wants to ride a wave of nostalgia: Children who ate the cereal in the mid-to-late 1990s are now in their 20s and buying cereal themselves. For now, French Toast Crunch is available in only a limited number of grocery stores, but it will be available nationally in January. While French Toast Crunch was discontinued in the U.S., it has been available in Canada; in French-speaking parts, it sells as "Croque Pain Doré." Devotees ordered the cereal online from there, but General Mills said "the shipping fees were often steep" and only "a lucky few" could score a supply.